Begin by chilling a large balloon glass with ice for 5 minutes. Discard this ice and replace with fresh ice to make your drink. Use lots to make sure your ice doesn’t melt. Pour in 50ml of Cuckoo Gin, then top with 100ml of premium tonic water. 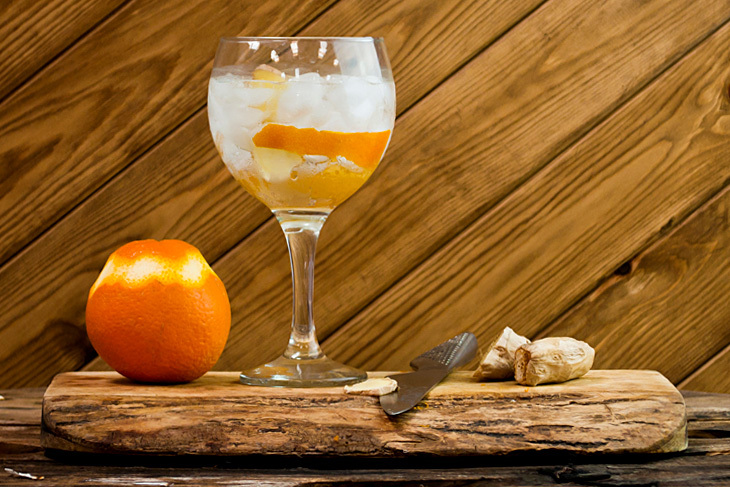 Garnish with a slice of orange peel and a sliver of fresh ginger. Mop your brow, kick off your wellies, sit back and enjoy. You’ve earnt it.